Extra Virgin Coconut Oil Review, Uses for Skin & Hair. EXTRA VIRGIN COCONUT OIL, is my skin's best friend specially on winters, since it soothes, nourishes and moisturized my sensitive acne prone skin without harming it in any way like most of the oils which tend to aggravate acne if used on acne prone skin by blocking pores. But this KLF NIRMAL VIRGIN COCONUT OIL in pure & organic form does the opposite by reducing acne along with moisturizing skin because of the presence of Lauric Acid in it which is present in mother's milk and is very beneficial for skin . There was a time I suffered with acne and pimples on my dry irritated skin because of lot of medicated anti acne skin creams, lotions which further deteriorated the condition making skin even more dry. At that time of time, I didn't find any way to moisturize my dry acne prone skin since most of the lotions and creams either didn't suit me or caused breakouts. If you too suffer with similar condition like mine acne prone dry sensitive skin, then ORGANIC COCONUT OIL, is going to be your best buddy. 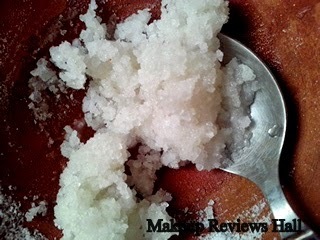 Here I'm reviewing KLF NIRMAL VIRGIN COCONUT OIL, best if you could find an extra virgin one. KLF NIRMAL VIRGIN COCONUT OIL Details: ( As per official site). Nirmal is a 100% pure filtered oil and there is no RBD (Refining/Bleaching/Deodorising) process involved. Coconut Oil is extracted by using modern expellers; the coconut oil is expelled from dried coconut (Copra). Coconut oil starts freezing when stored in places below 25 degree Celsius (77 Fahrenheit). Partial freezing is also possible starting from the bottom of the bottle. Virgin Coconut oil is extracted from fresh coconut without applying heat and by minimizing the moisture content. This oil is then filtered. This can be used for cooking too. Virgin coconut oil is abundant in vitamins, minerals and anti-oxidants, thus making it the 'mother of all oils'. 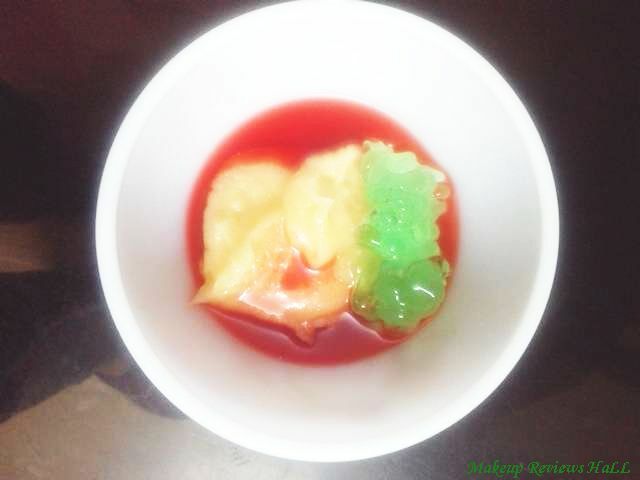 It also possesses antibacterial properties which can be very beneficial to our health. Virgin Coconut Oil is rich in Natural Vitamin C and E, hence slows down skin aging and it keeps the skin smooth and beautiful. It is highly recommended for massaging, especially for infants as it helps in keeping skin moisturized and soft. This oil is well known for its high saturated fat content, so naturally it is free of Cholesterol and continued intake minimizes the Cardiac problems and even Cardiac arrest. It is highly rich in Lauric Acid (which is found in breast milk) and it provides better immunity against bacterial, fungal and viral infections. The Medium Chain fatty acid present in the oil supports proper immune system function, weight loss, thyroid functions and helps in resisting illness. Virgin Coconut oil is the only fat that diabetic patients can eat without fear as it regulates blood sugar and controls or reduces the effect of disease. Coconut hair oil helps keep scalp healthy due to its antibacterial property. 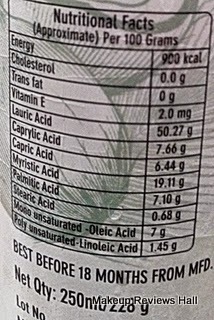 Lauric acid, in coconut oil acts as an antibacterial agent. It can bring down fungi growth that causes dandruff on your scalp and hence reduces dandruff. Since coconut oil penetrates into hair shaft 3 times more than any other oil, this helps protect loss of hair protein from heat and other chemical effects like sunlight, hair-dryer, hair color, hair curling / straightening. Applying coconut hair oil can delay wrinkles on the scalp to a great deal. Coconut oil is rich in antioxidants such as Vitamin E, Phytosterol and Phenol. The antioxidative efficiency of Vitamin E in coconut oil is 40 to 60 times higher than the Vitamin E found in commercial cosmetics. The antioxidants help reduce the number of free radicals that cause premature aging on the scalp. Read : Best Oil for Hair Growth. 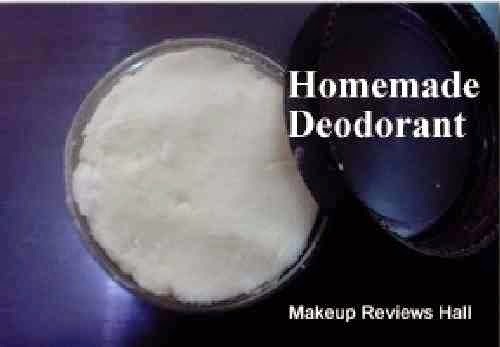 Coconut Oil Homemade Natural Deodorant. • Then shampoo your hair and rinse. I got in online from Flipkart. 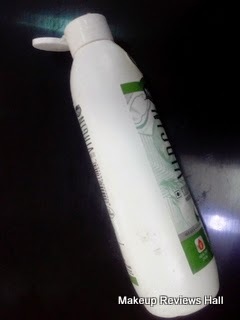 KLF NIRMAL Virgin Coconut oil comes in a nice sturdy white plastic bottle. Although the bottle is simple but I find it cute with coconut pictures on it and usually oil bottles are very boring, So in that case this smooth white bottle is pretty good in white smooth bottle with the flip to making it more convenient to use. The oil is very light in texture not at all heavy and greasy. Along with being light it is very effective too, since it penetrates into skin and hair moisturizing them nicely from within. 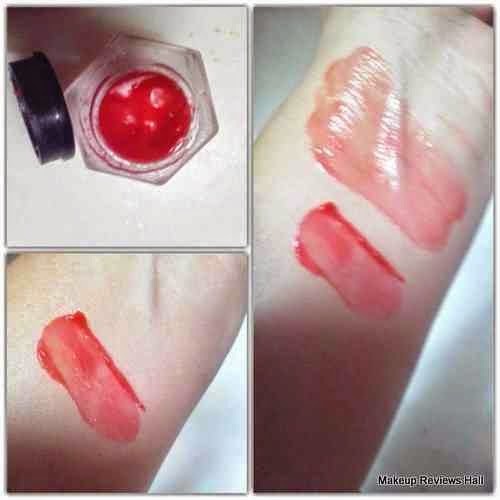 This oil works beautifully even if one has extra dry chapped skin. I suffer from dry sin with fine lines in extreme winters. 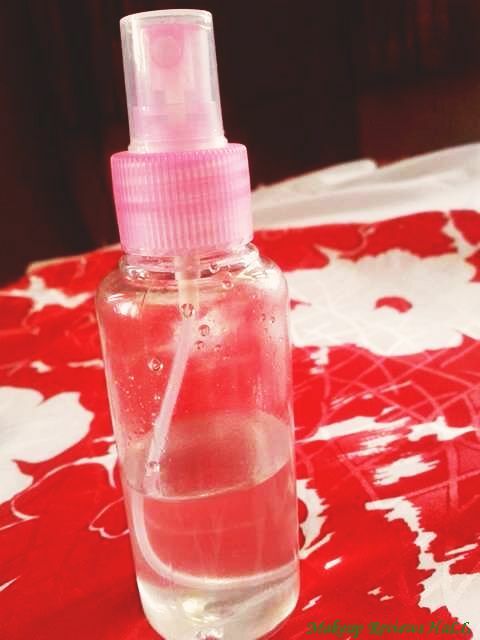 I apply this oil everyday at night before sleeping after cleaning my face nicely. I use 2 - 3 drops of it and massage it gently all over the face and leave it there overnight for extra penetration and moisturization. I have used this oil everyday for about 2 weeks and I can truly feel my skin to be brighter, smoother and more toned. 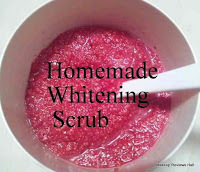 Regular application of this on skin makes skin radiant and glowing. I do not suffer from any scars or marks as of now but this oil will also works on acne scars and minimal pigmentation. Use & Application on Hair. Coconut Oil is good for Skin & Hair. It is great for hair too since it helps in hair growth, reduces dandruff, and also helps in controlling hair fall. And I was struggling with all these problems, so had to use it on my hair. I was having severe Dandruff in the starting of this winter, for which I tried this Biolage Anti Dandruff Purifying Gel which gave my instant relief and then I started using this KLF Nirmal Extra Virgin Coconut Oil on regular basis since its more natural. I use to apply it on my scalp an hour before hair wash and sometimes overnight too. Doing this regularly for few weeks had reduced my dandruff, made my hair smooth, silky and manageable. The best part of this oil is that it makes my hair tangle free and more manageable along with adding shine to hair, when I use it before shampoo. But on one side where it works wonderfully for my dandruff and dry hair, it does almost nothing for my hair fall problem.At least in these few weeks usage, I feel no difference neither in hair fall reduction nor in hair fall control. This was all about this Klf Nirmal Coconut Oil. 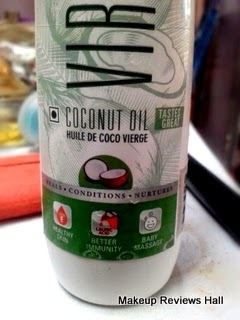 This is great oil and one of the best coconut oil in NATURAL PURE ORGANIC form and is beneficial for both skin & hair. Do try this oil and let me know how you find it. People with acne prone sensitive skin might look for an EXTRA VIRGIN COCONUT OIL Variant since its best oil to fight acne & pimples on dry skin. Great for acne prone skin in extra virgin organic form. Nice packaging with flip top. Great moisturizer for hair and skin. Nourishes dry chapped acne prone skin without aggravating acne. Gentle even on sensitive skin. Makes skin radiant and glowing on regular use. Makes hair manageable and tangle free. Helps in reducing hair dandruff. KLF Virgin Coconut Oil Cons. Does not written in reducing hair fall as expected. Freezes in winter, difficult to squeeze through flip. 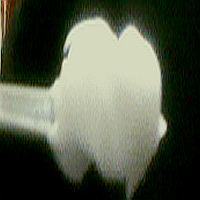 KLF Nirmal Virgin Coconut Oil. Labels: Coconut, Coconut Hair Oil Review, Extra Virgin Coconut Oil Review, KLF Nirmal, KLF Nirmal Virgin Coconut Oil. I am from the company which manicures KLF Nirmal Virgin coconut oil, please feel free to let us know about the product availability issues, we are always ready to resolve and get your availability issues resolved.